This is one of our most popular non-tobacco flavors. 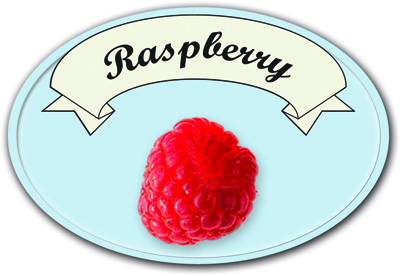 It is a full-bodied raspberry taste with enough sweetness to taste like a real berry, not a dessert. It tastes like it was picked fresh off the vine.